Portugal Day, officially known as Dia de Camões, de Portugal e das Comunidades Portuguesas (Day of Camões, Portugal, and the Portuguese Communities), commemorates the death of poet Luís de Camões on June 10, 1580. Camões wrote The Lusiads, Portugal’s national epic poem celebrating the country’s history and achievements. The day is celebrated on 10 June every year and is Portugal’s National Day. Although this holiday is only celebrated officially in the homeland, Portuguese citizens from other countries such as India, Brazil, Canada, and South Africa also honour the day. 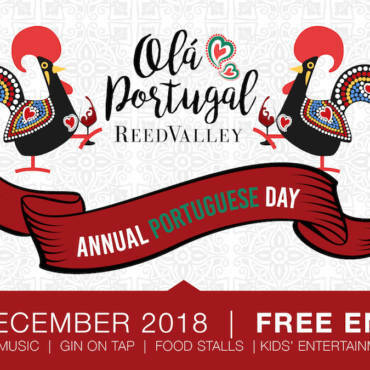 To celebrate Mossel Bay’s rich Portuguese heritage, ReedValley has decided to host the first annual “Olá Portugal! 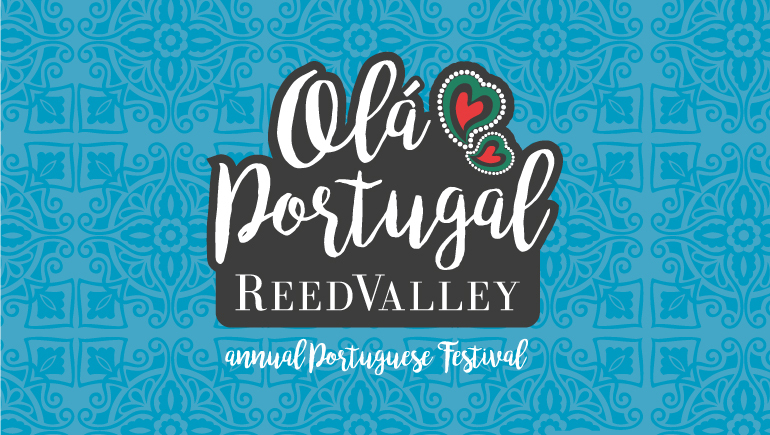 The ReedValley Portugal Day Festival” on Saturday, 10 June 2017. Visitors to the festival can expect traditional Portuguese folk dancers, live music, readings of poems by Luís de Camões, kids’ entertainment, Portuguese food stalls, wine stalls offering Portuguese cultivars and Port, authentic Portuguese curios, and much more. 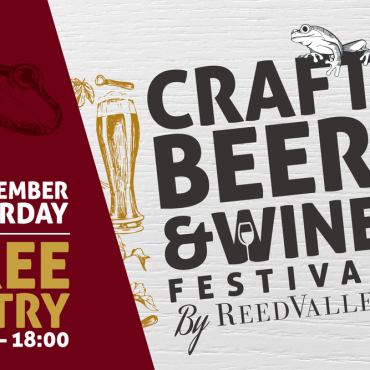 For further information or to get involved, please contact lynette@reedvalley.com or call 082 925 0558.